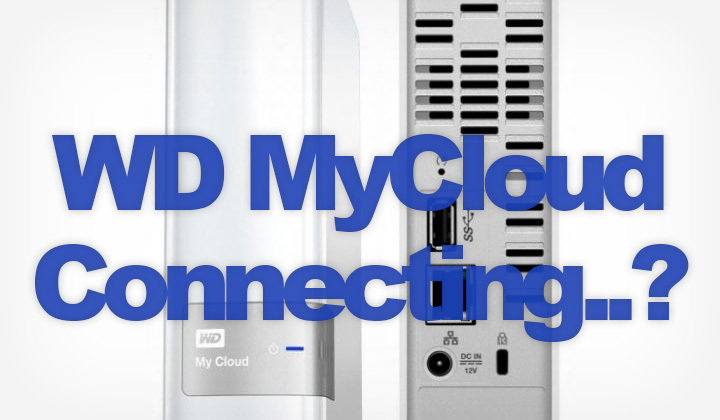 Problems connecting to your WD My Cloud? Here are my observations. First thing I noticed that when adding new shares on the WD My Cloud, you must add the user permissions one by one. Otherwise it can result in the share not working, either giving an invalid password error on Windows, or just some kind of a connection error on Mac OS X (now macOS). I haven’t tried AFP, but this was my experience with connecting to the drive via SMB (Samba). Which btw. for me at least, seems to work better than AFP on my Macbook even though AFP is a Mac protocol. Go figure..! Also Mac pulled out a software update which is suppose to improve SMB connections. So as a reminder, updating is usually a good idea. Point taken: sometimes a lot of patience is needed at the My Cloud dashboard.